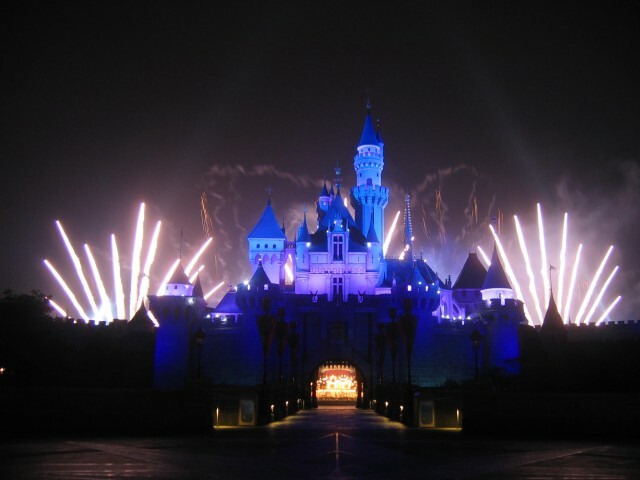 Hong Kong Disneyland – Take your family to the happiest place on earth! This is claimed to be the world’s happiest place and it is loved by the kids all over the world. This magical kingdom is home to many family-friendly attractions Read on to know more about this amazing destination. The magical paradise is home to a number of fun-filled attractions and includes a wide array of joy rides and fun activities, the jungle river cruise the Tarzans tree house, fairytale forest, the hyperspace are some of the best attractions of the Magical Kingdom. The Disney Hong Kong Disney land also houses some of the premium restaurants in Hong Kong. These restaurants are uniquely themed to make them a family-friendly place. You can enjoy scrumptious meals with your family indulging in the fairy tale ambience that these character-themed restaurants provide you. Apart from dining, there are snack carts located all around the theme park to keep you and your kinds hunger-free and energized. The Magical theme park is located in Penny’s bay on a reclaimed land in Lantau Island. Getting here is really easy it is a 15-minute ride from the Hong Kong Airport. If you are planning your stay in the hotels nearby like the Dorsett Wanchai Hong Kong which is a budget Hong Kong hotel it will be even easier and more affordable. You can arrive here by taxi which is the most convenient way to reach here. Being a vast expansive park it is very easy to get lost even for adults. So always keep your little ones close to you and never let them wander alone. Look out for special offers; visit the Hong Kong Disneyland website to view these offers you can make use of them in order to save money and indulge in exclusive deals. Next Post Hong Kong Theme Parks for a Family vacation – A land of theme parks!